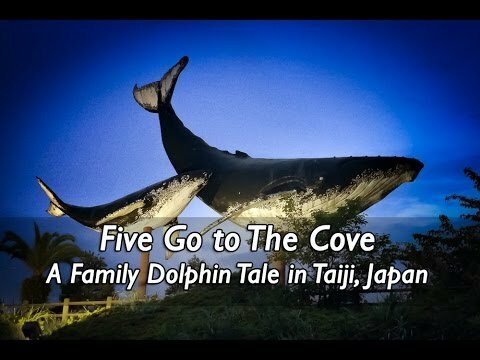 I actually inspired this family last year to go and visit Taiji 1 week before the season started and they did what they could and took time durin vacation to find out more. I was very moved when they sent me a Teaser if this and wrote "Thank you for the inspiration "
I say thank you Family Adventure Project for listening. Kimberly on Anti Three Facebook and kimnetha on Instagram.